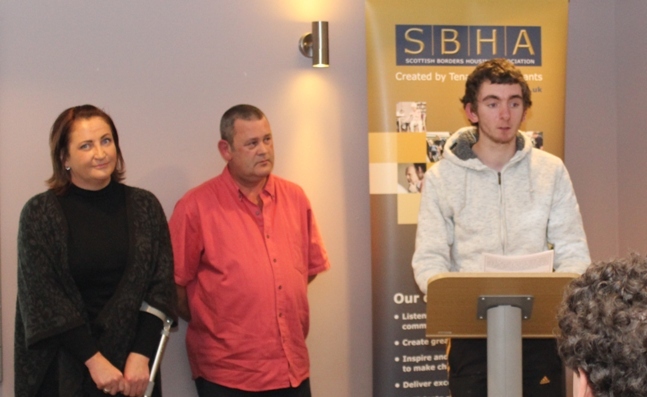 Service user Liam addresses our recent AGM, explaining how Transitions helped him. 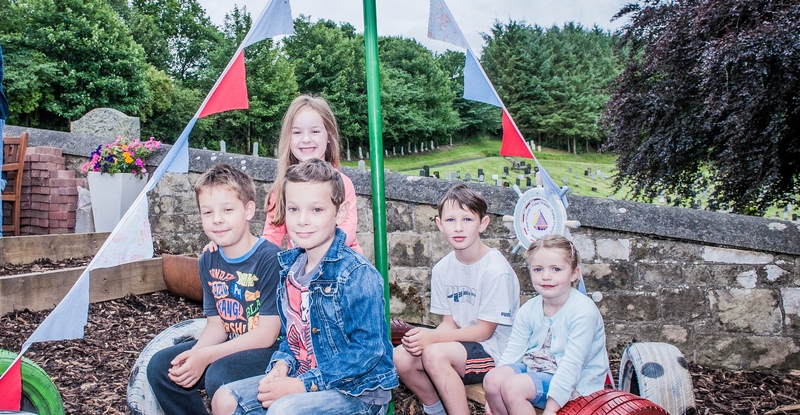 We are delighted to announce that SBHA has recently been shortlisted for several awards. The first of these is for the Borders Building Design awards, in which Stonefield has been shortlisted in the ‘Placemaking and Regeneration’ category. The award ceremony will be held at Marchmont House on Thursday 18th October. The second is for the Inside Housing Development Awards. Stonefield has once again been shortlisted, this time for ‘Best Inclusive Development’. The winners will be announced at a black tie awards ceremony taking place on the evening of Thursday 29th November at The Brewery, London. The third is for the Chartered Institute of Housing Excellence Awards. The 16+ Transitions project, which helps young people prepare for independent living, has been shortlisted here, in the category ‘Customer Service Excellence’. The awards dinner will be held at the Edinburgh International Conference Centre on Friday 2 November.